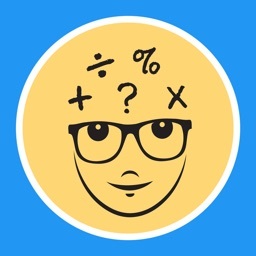 Math master is maths logic game to exercise your brain. 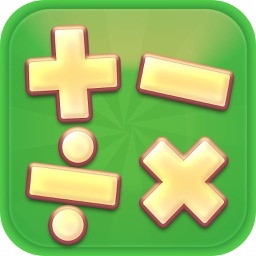 Math master is perfect mathematic game to improve your maths and memory skill with fun. friend and challage them to beat you. 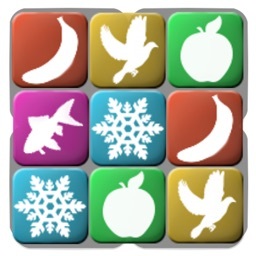 make pleasure with every time when make high score with complete puzzle game. 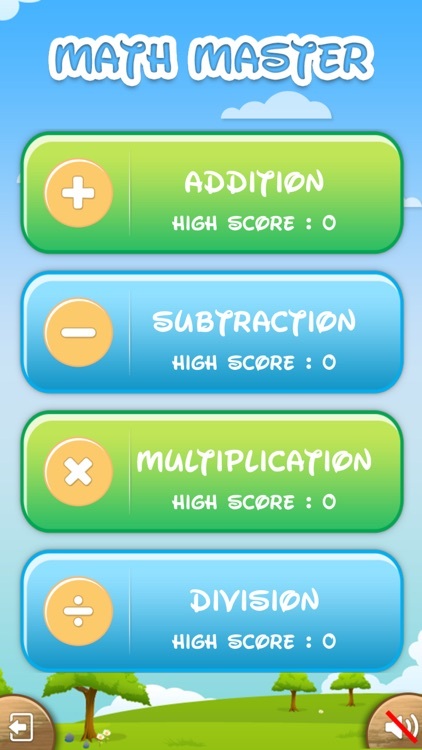 To score high make your answer true as possible as fast in 60 second of each cool math games. Simply improve your brain perfonmance and skill by brain games, this is primary maths game for kids to improves kids math. 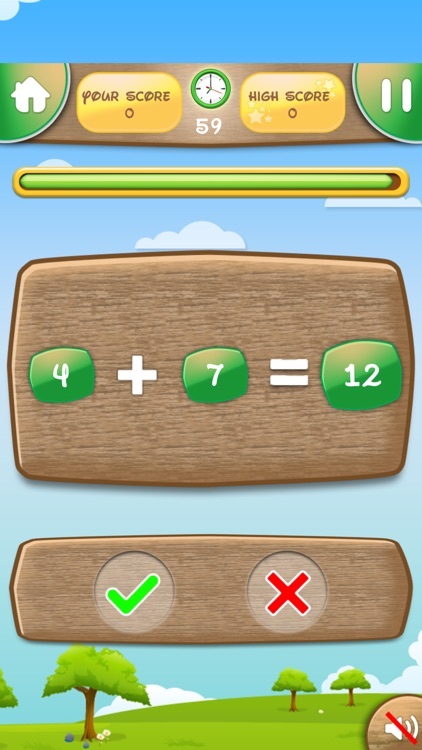 There is three levels for each math master game with easy, medium and hard to set math puzzle for more fun. - Addition: Find correct answer from given four answers for addition math operation. - Substraction: Find correct answer from given four answers for substration math operation. 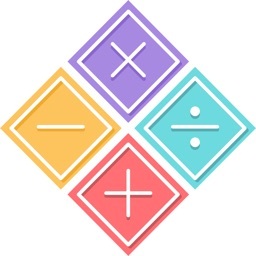 - Multiplication : Find correct answer from given four answers for Multiplication math operation. - Division: Find correct answer from given four answers for division math operation. - Mix: Find correct answer from given four answers for any operation given. - Find Operation: Find operation from +, -, x, % for given math puzle as correct answer. - True or False: Tap on true if given equation is true mathematically or tap on false for fun math. - Find Question: How amazing if answer is given and you have to make choice from given questions, isnt this is fun game? - Remember incresing order: To improve your consantration and recognisation skill, tap on numbers after remembering its position in incresing order. - Remember descresing order: To improve your consantration and recognisation skill. tap on numbers after remembering its position in decresing order. 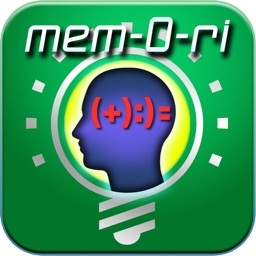 - Arrange incresing order: To improve your maths skill try as fast as you can without wrong orders to make score high. 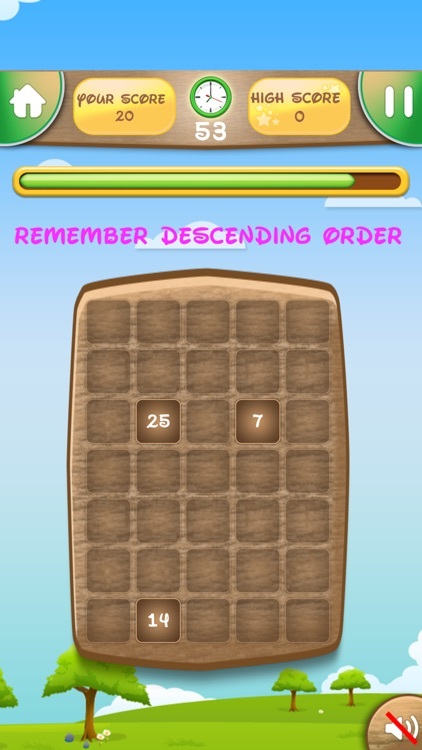 - Arrange descrising order: To improve your maths skill try as fast as you can without wrong orders to make score high. 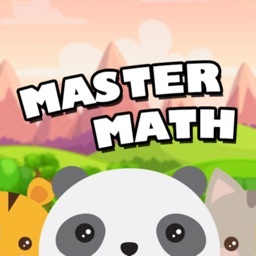 Math master is very fun math game to play and learn math skills.